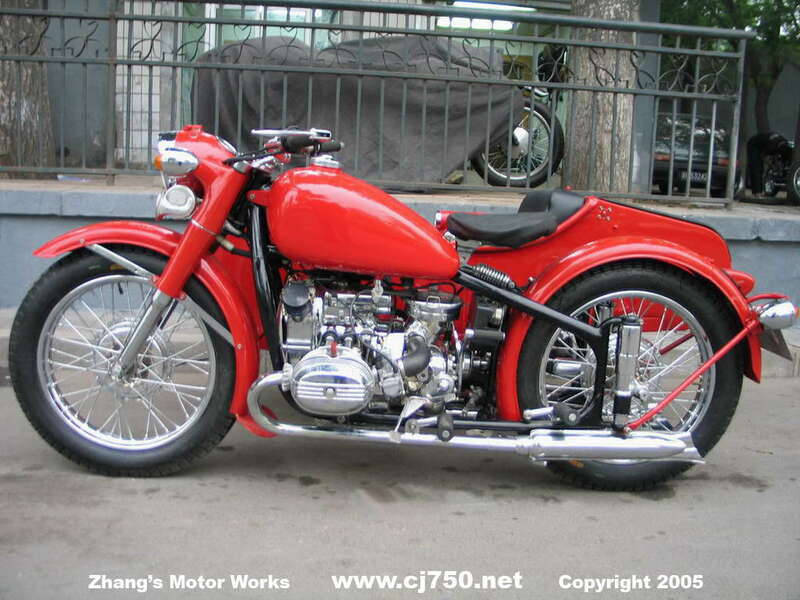 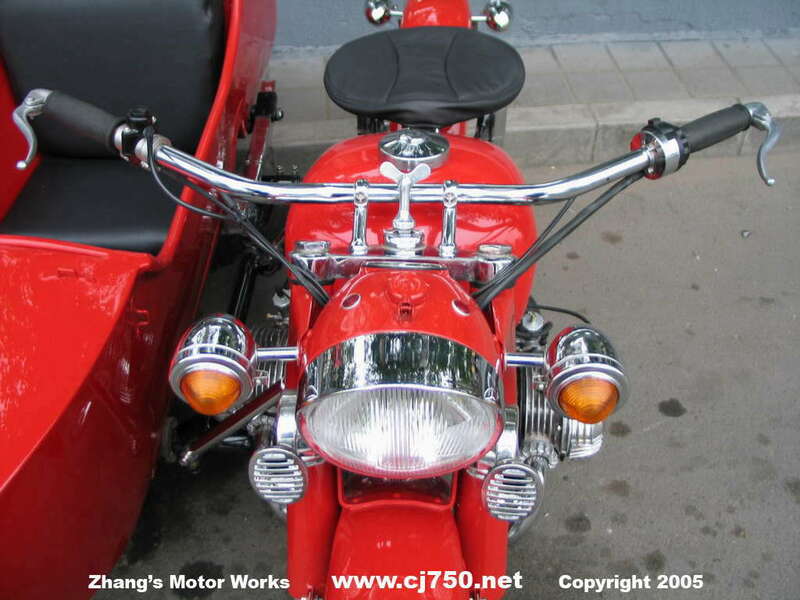 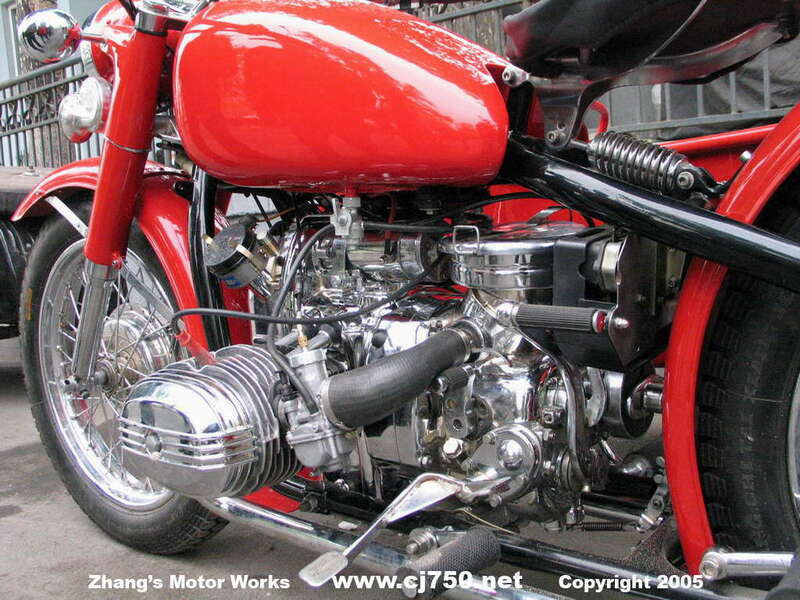 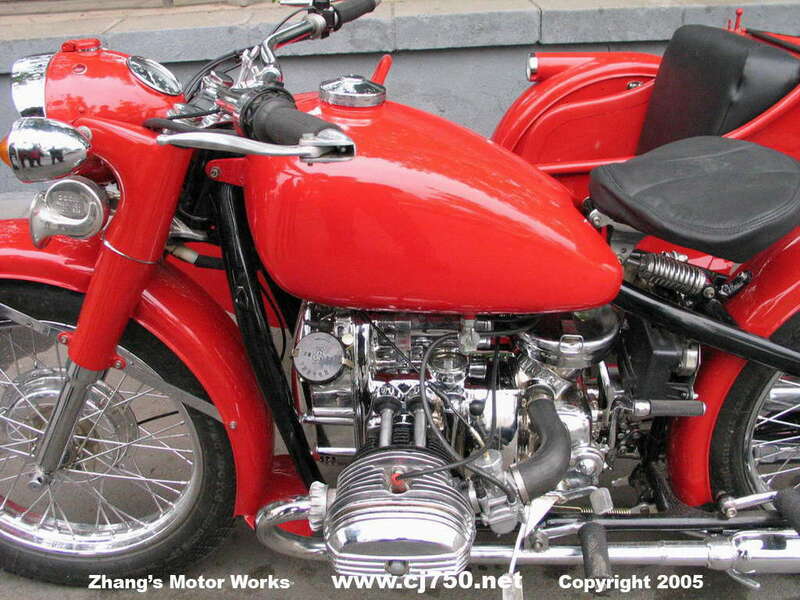 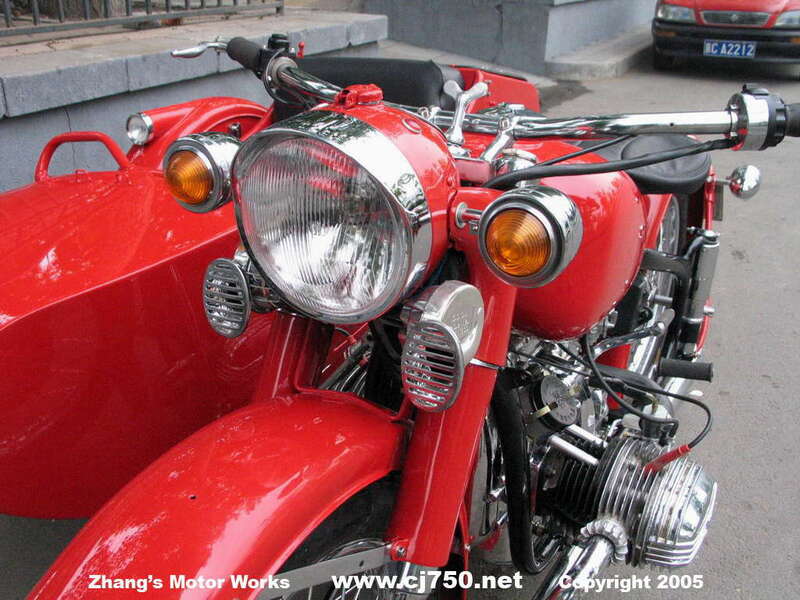 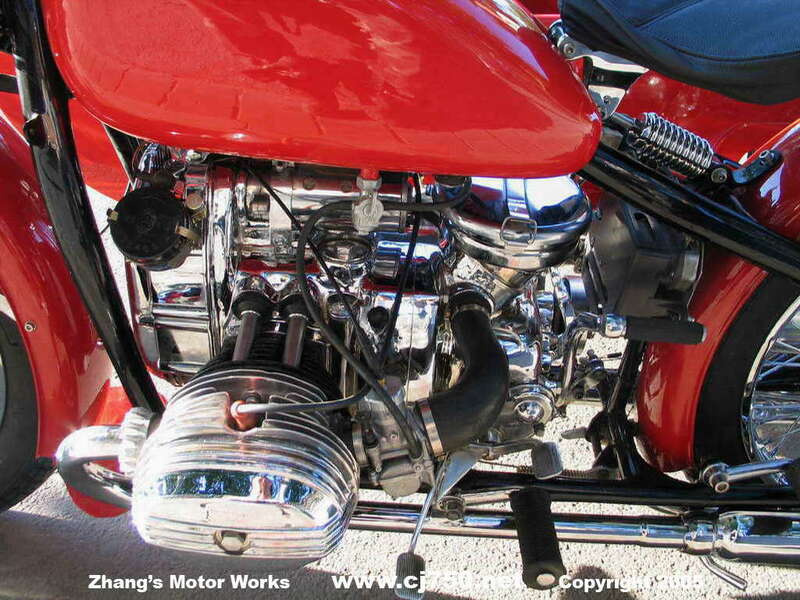 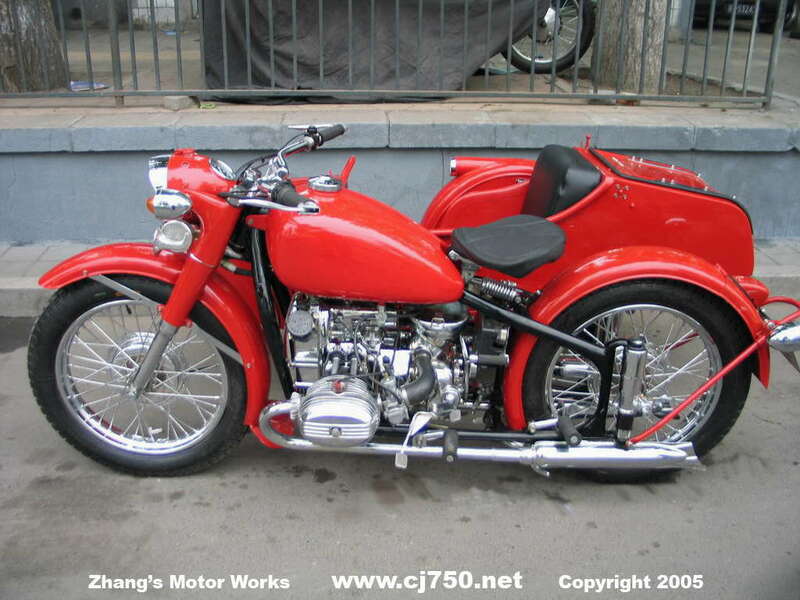 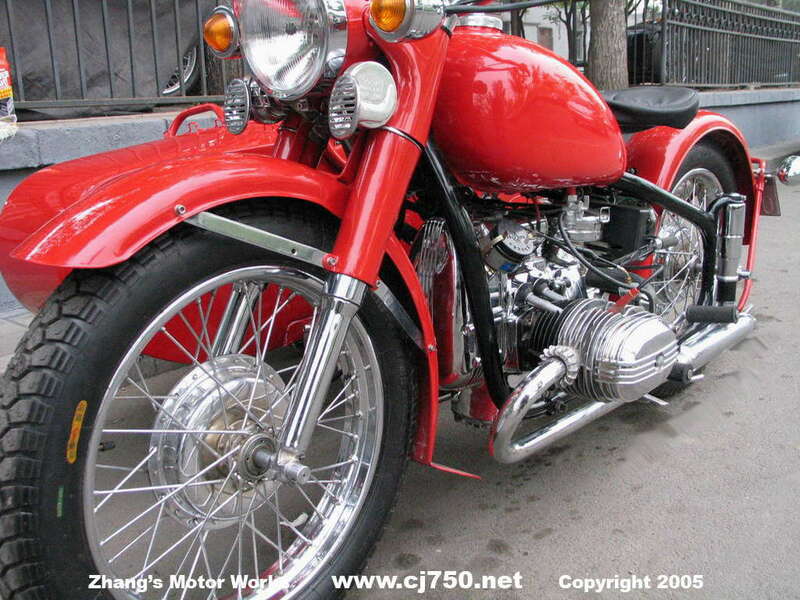 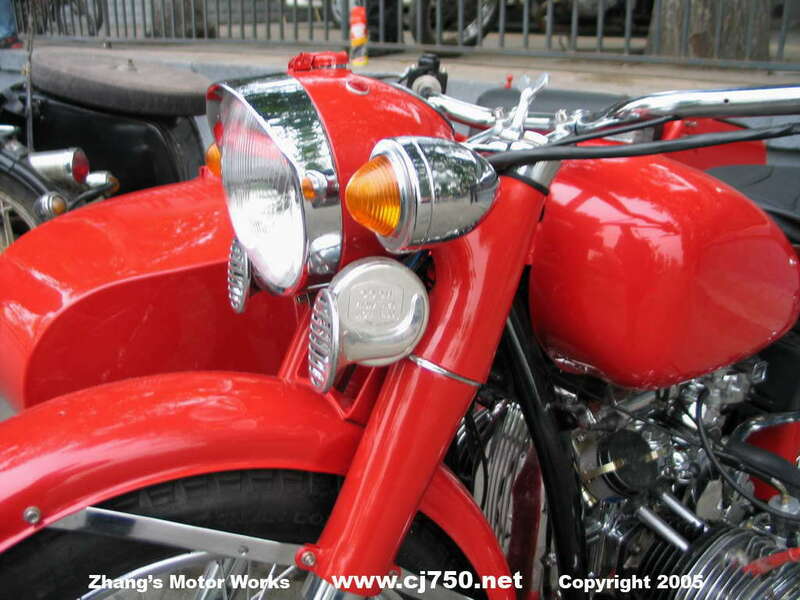 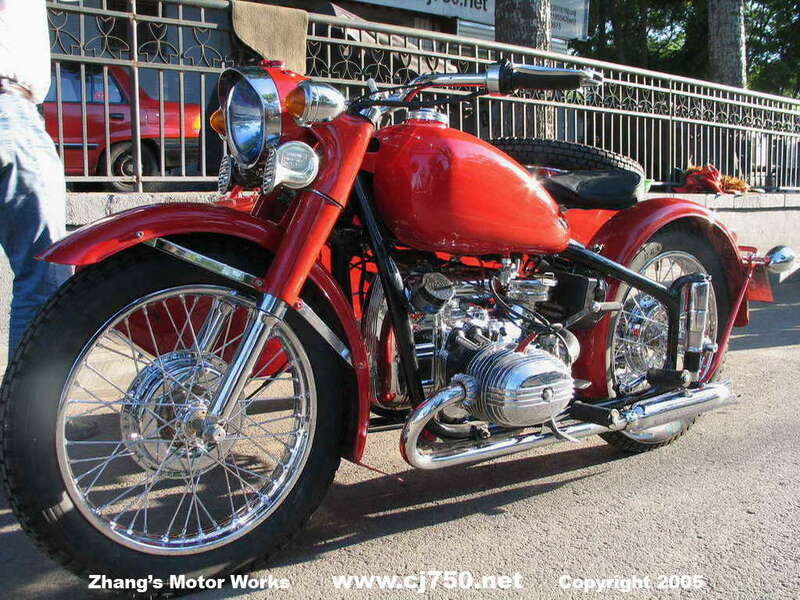 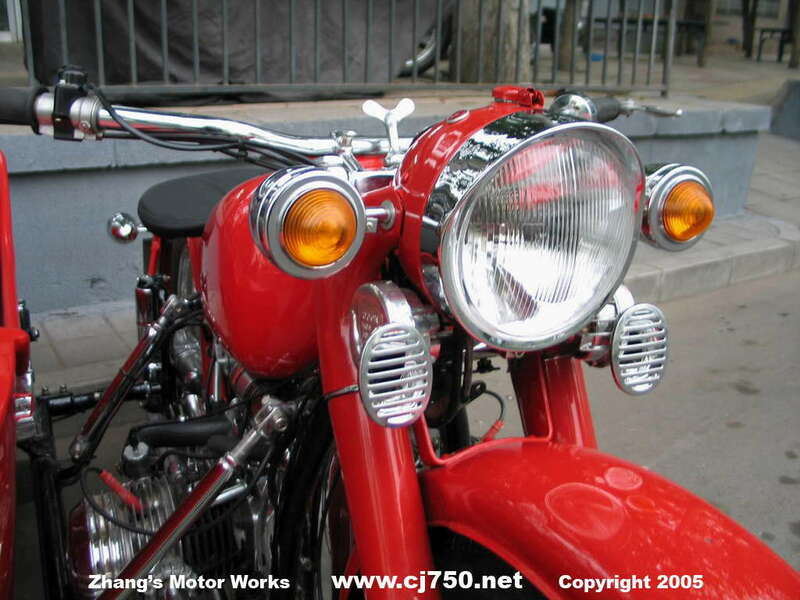 Ferrari Red Premium Chang Jiang 750! 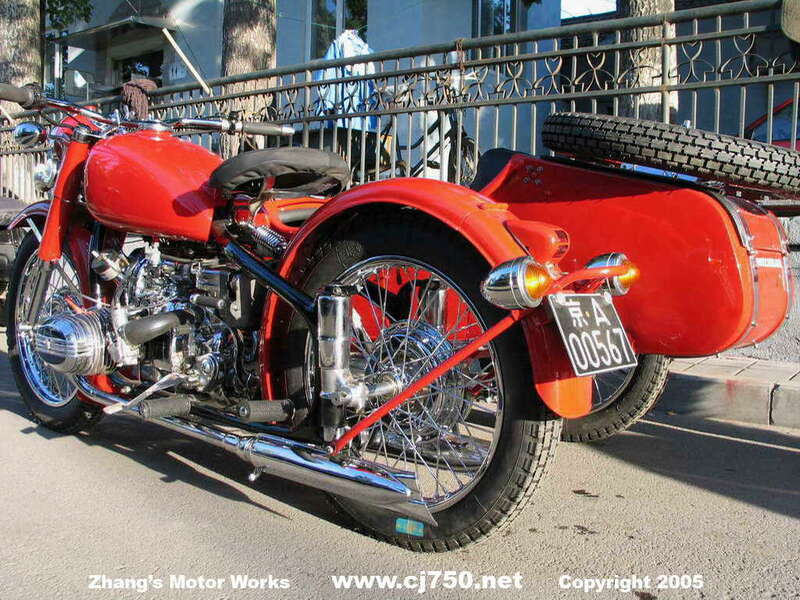 This sidear is one of our most beautiful restoration. 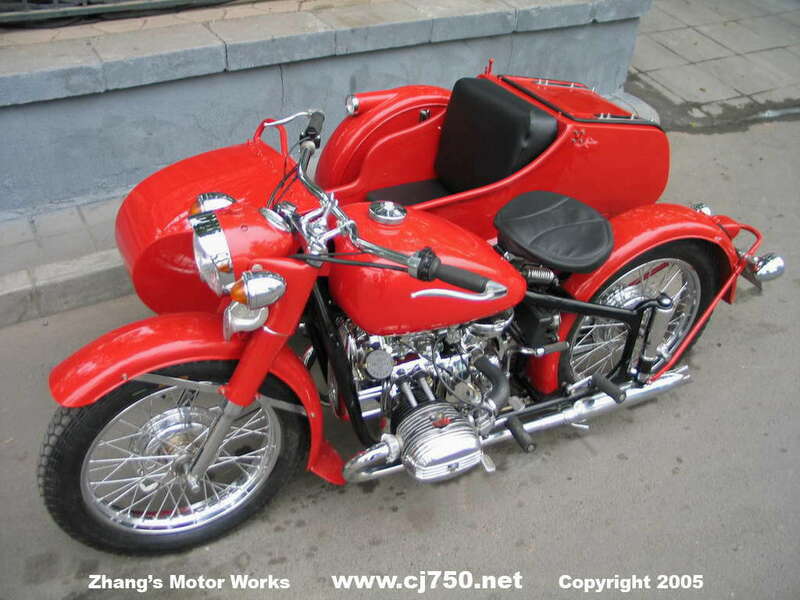 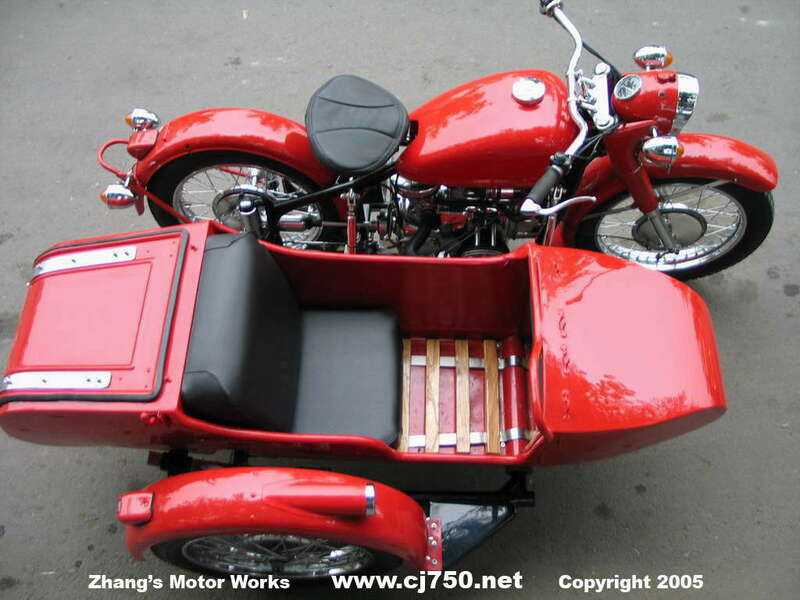 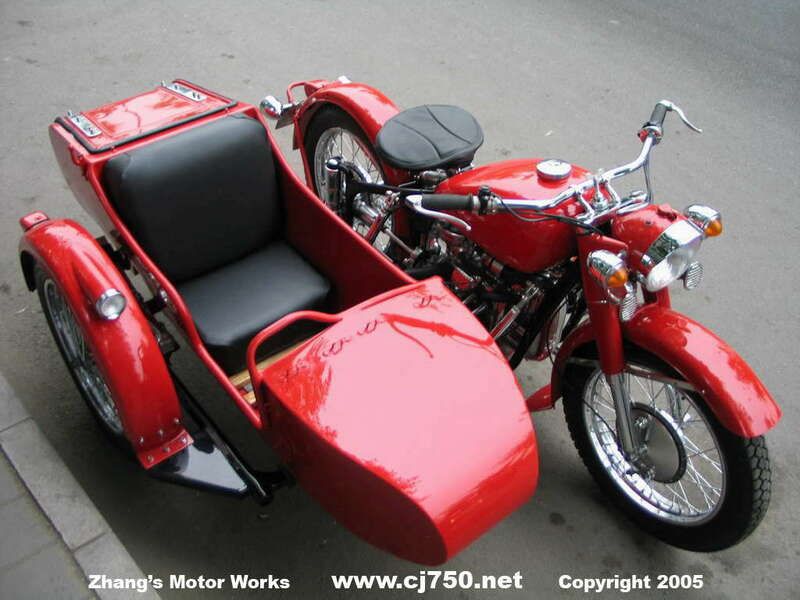 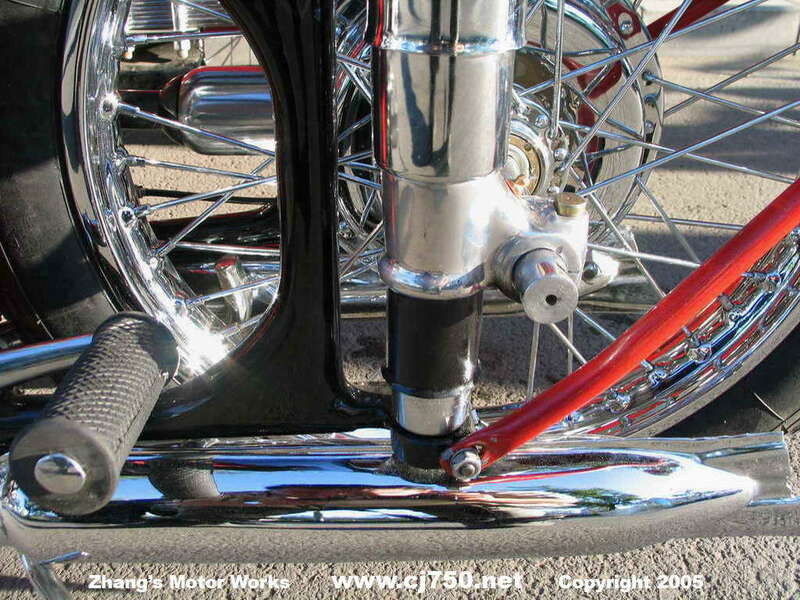 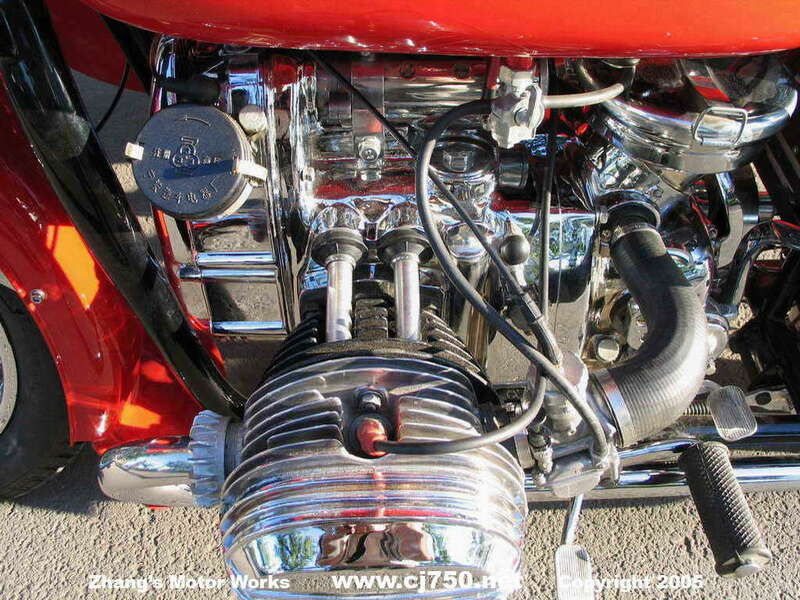 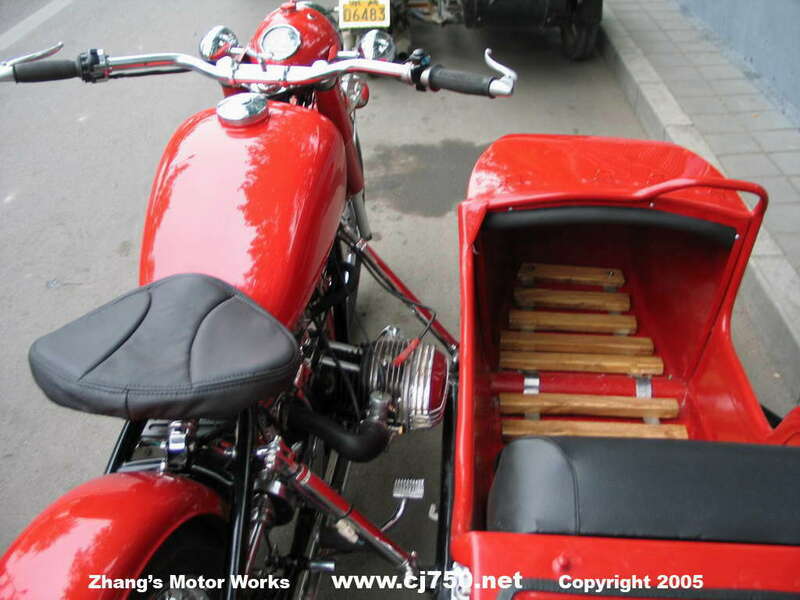 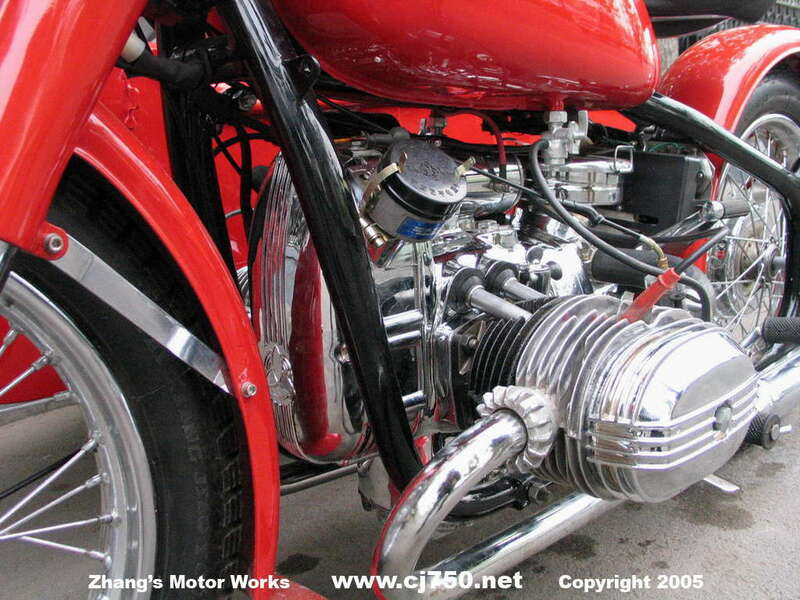 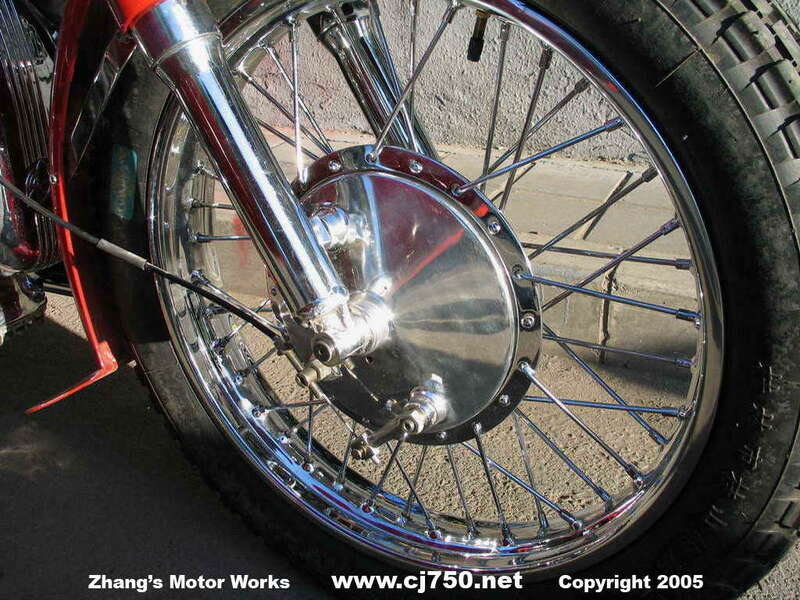 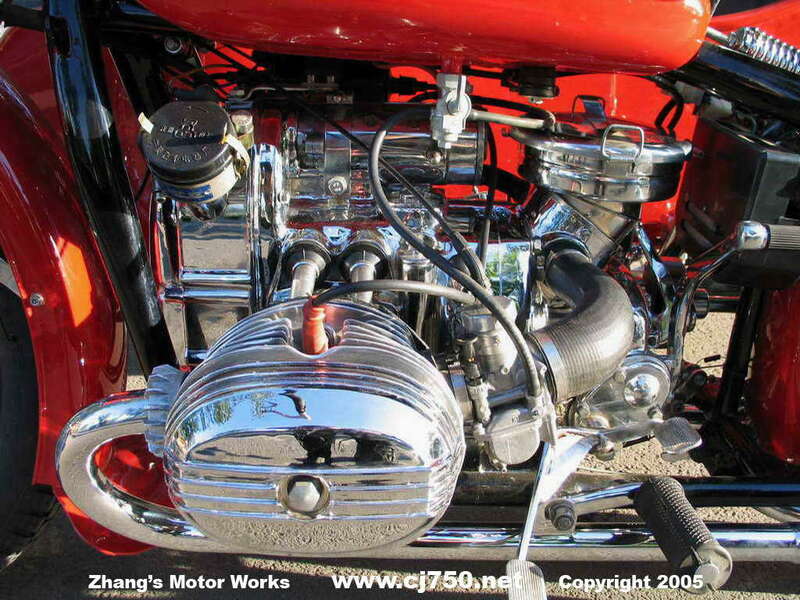 Details include: chromed engine, excellent quality chrome, high performance pistons, battery in box inside sidecar boot, halogen lamp, extra loud horns, 12 layer BASF paint job, re-welded frame, high speed 4th gear, Beijing "Jing A" plates. 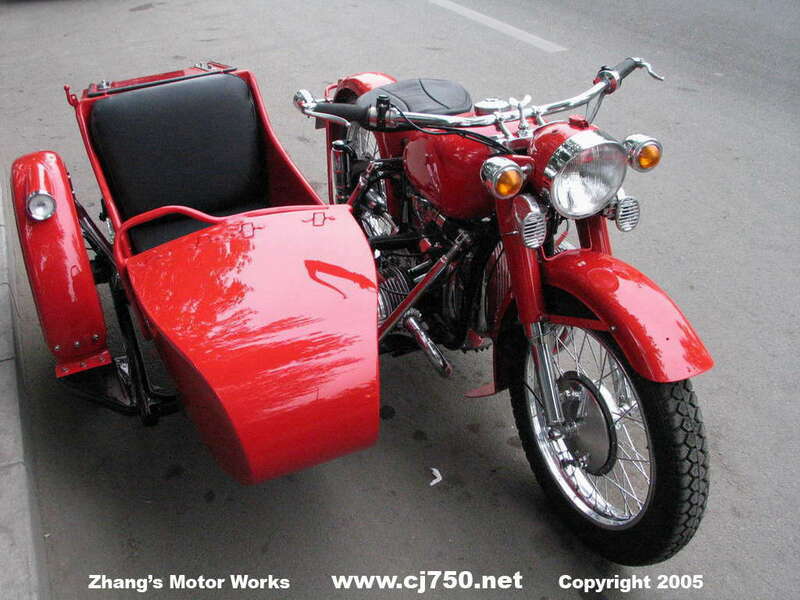 Order your dream sidecar today. 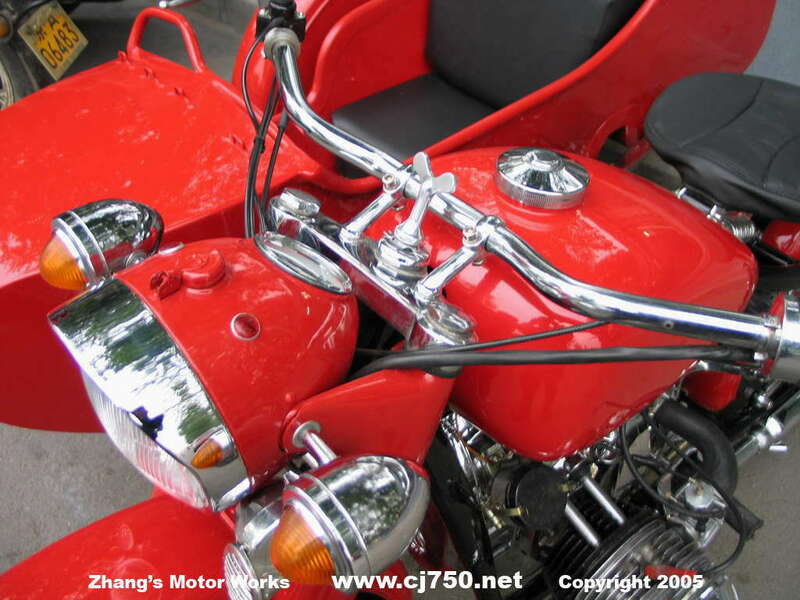 Price may vary depending on options, check out list out and importantly to all customers all our prices are standardized. 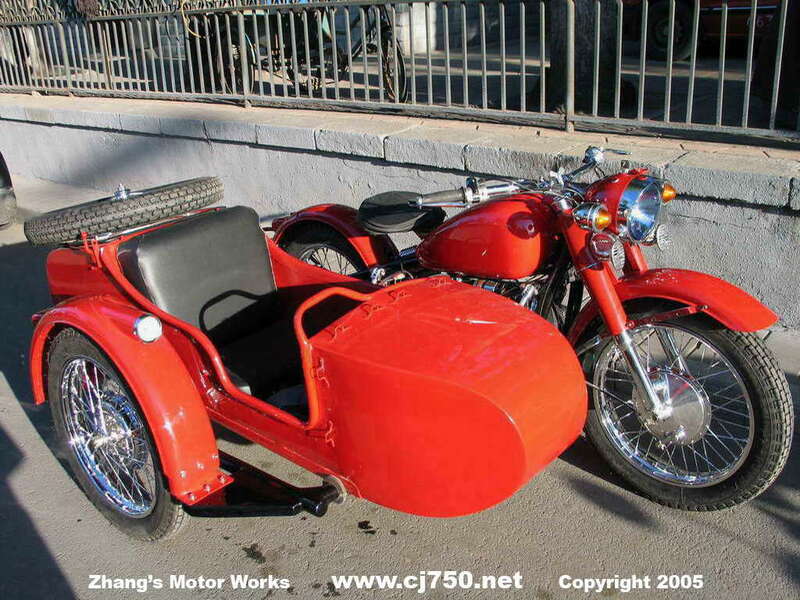 We are the first website in to list all our prices because we treat all our customers fairly, we set sky high prices and do not bargin!